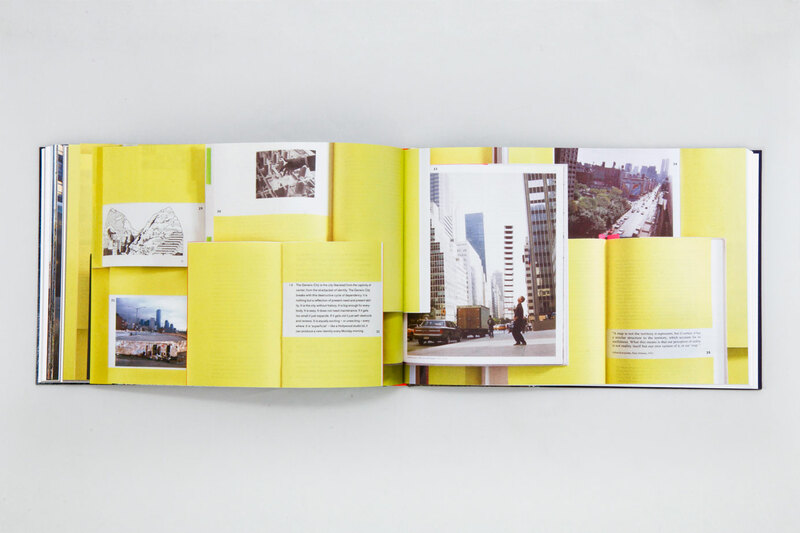 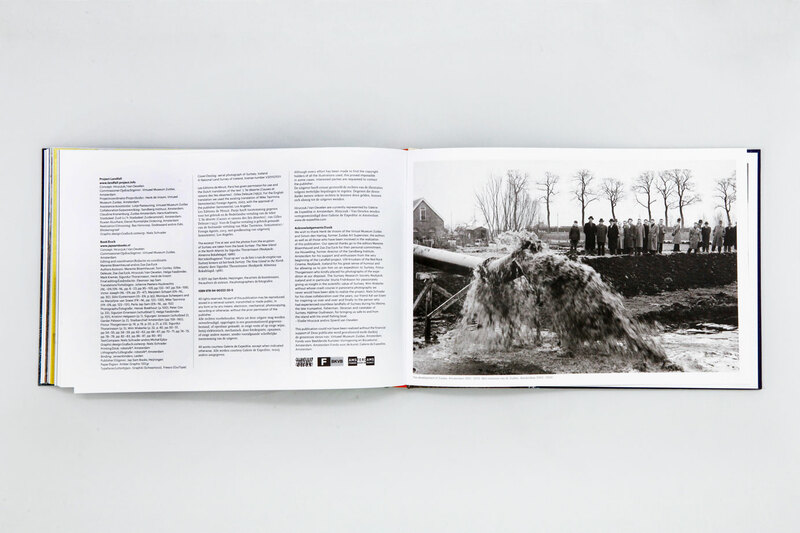 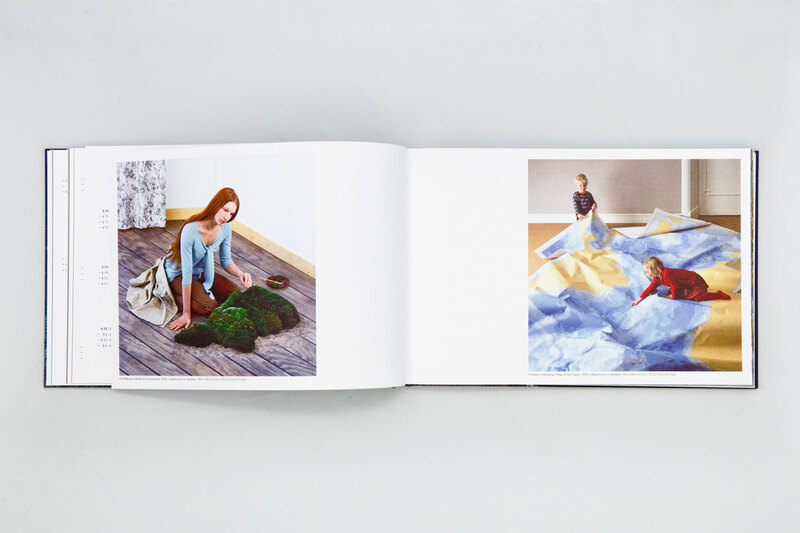 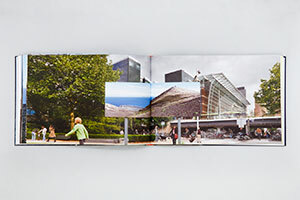 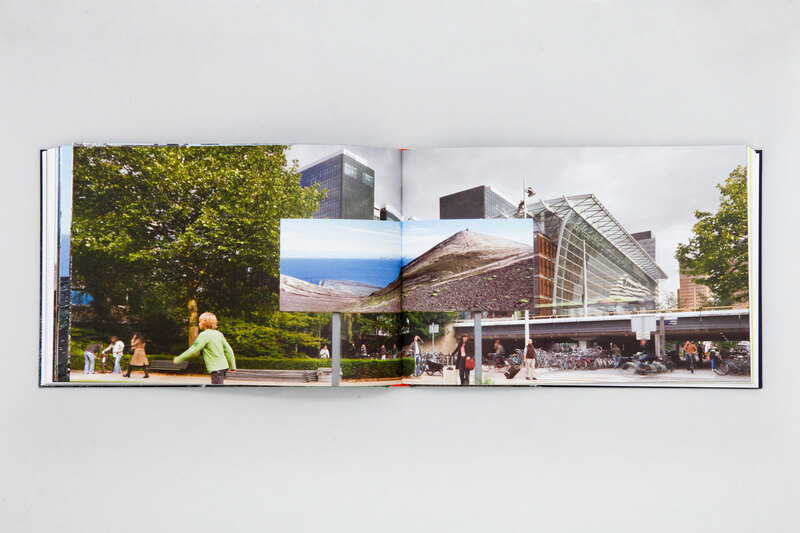 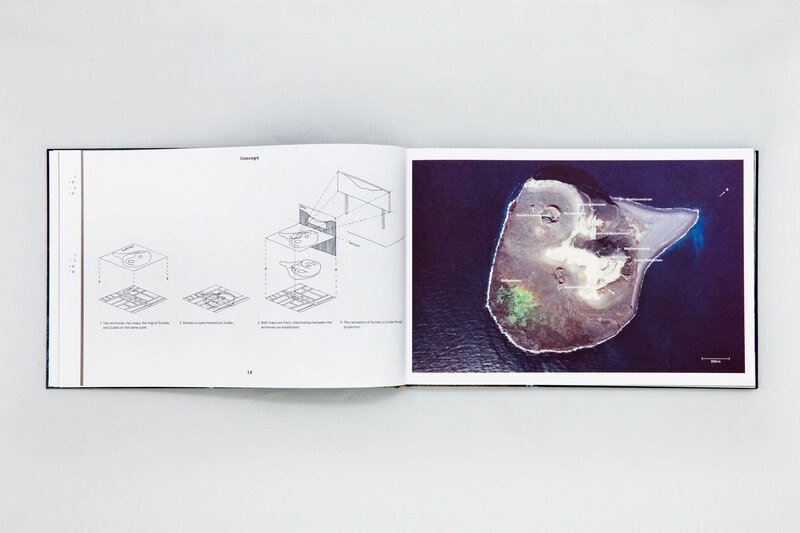 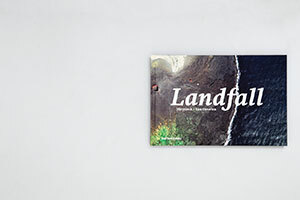 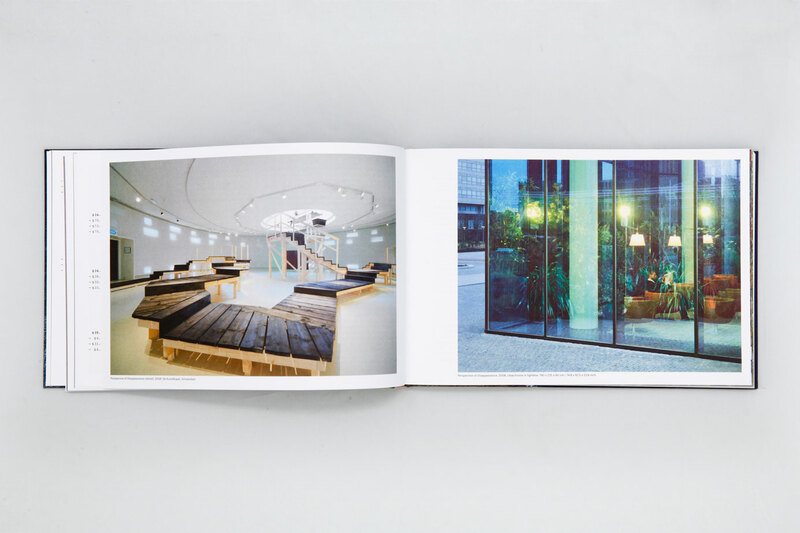 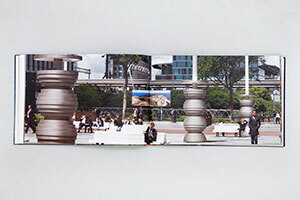 Hiryczuk / Van Oevelen – Landfall is a publication based on the temporary art project Landfall in the public space of Amsterdam Zuidas by artist duo Elodie Hiryczuk and Sjoerd van Oevelen. 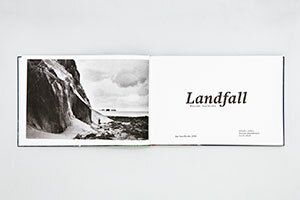 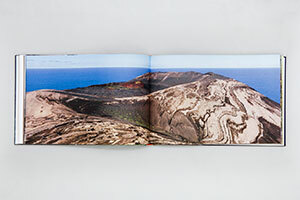 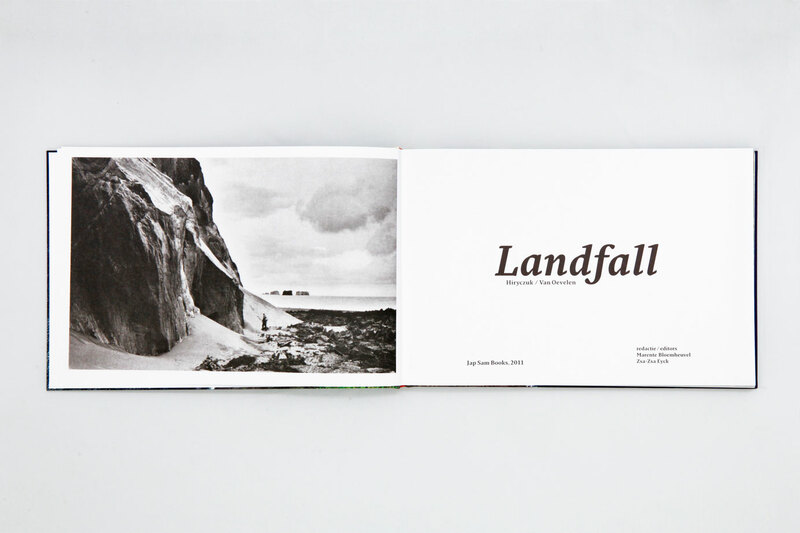 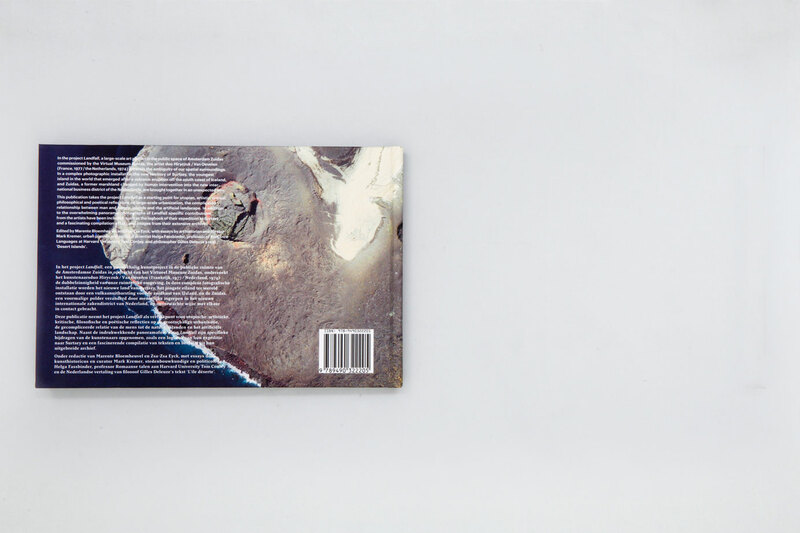 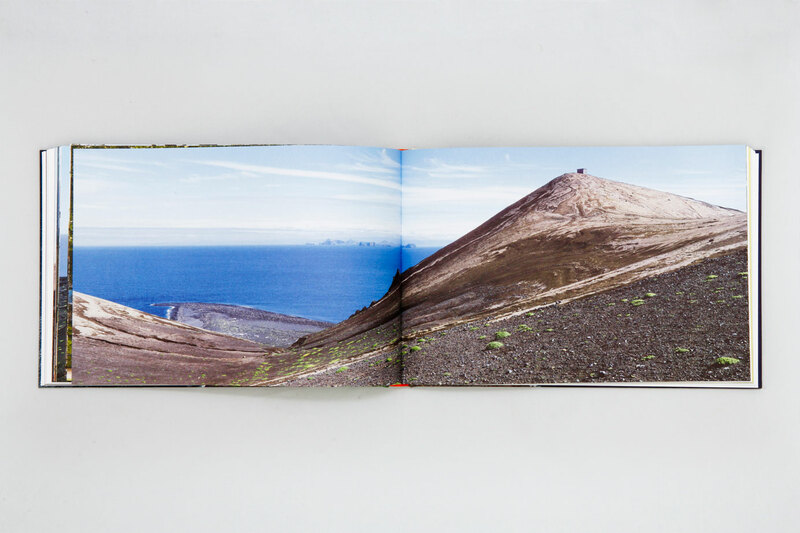 Landfall consists of 10 large panoramic photographs of the youngest island in the world, Surtsey, which came into being by a submarine volcanic eruption in 1963 to the south of Iceland. 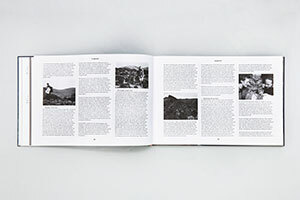 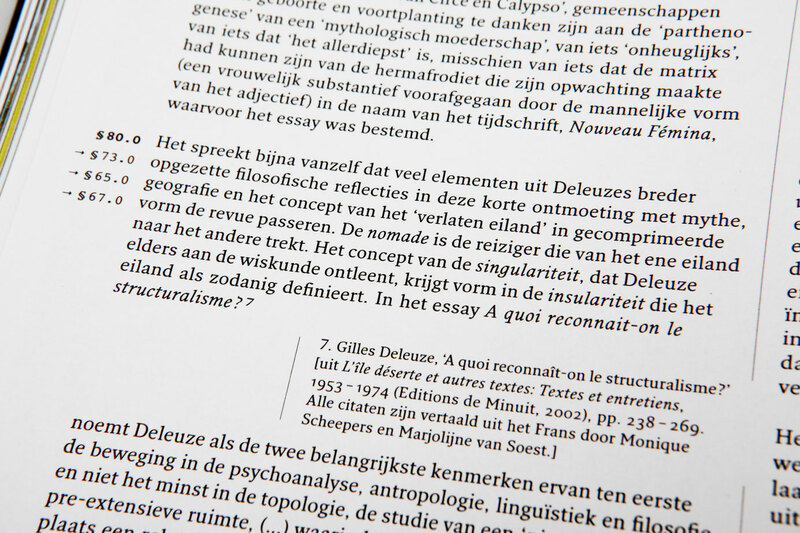 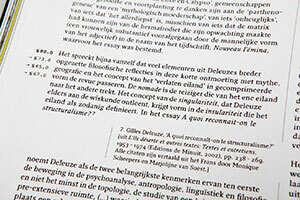 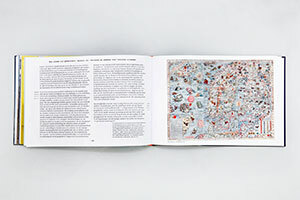 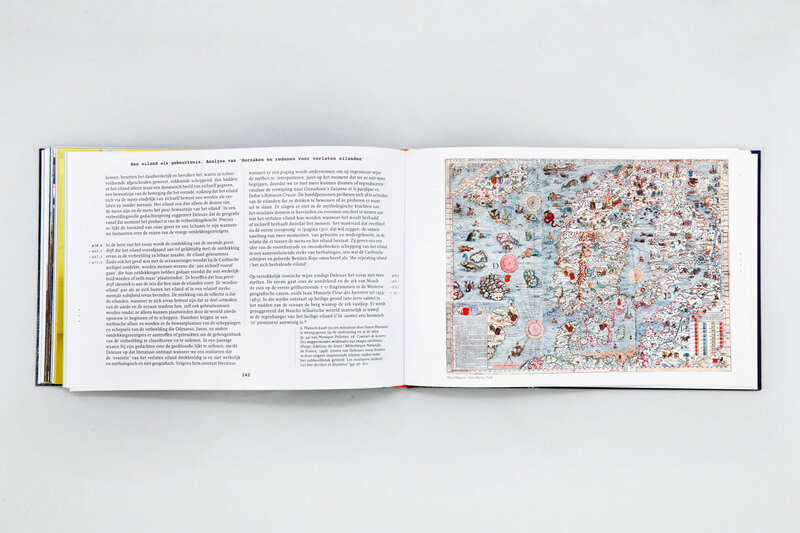 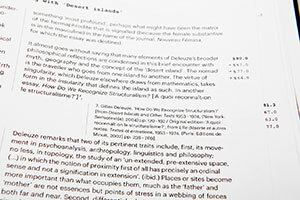 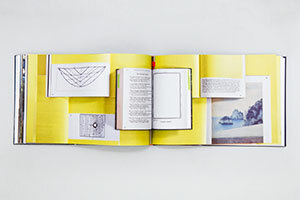 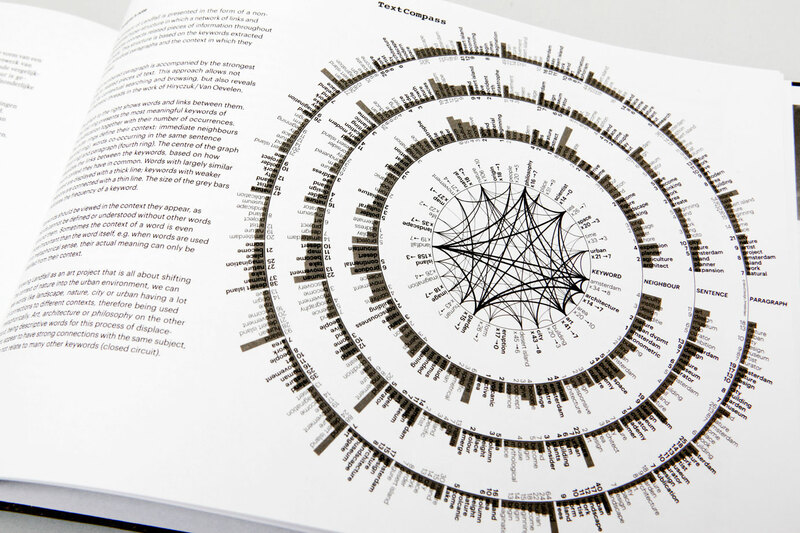 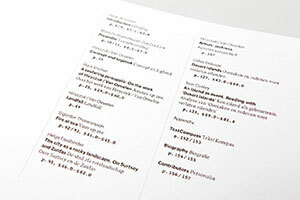 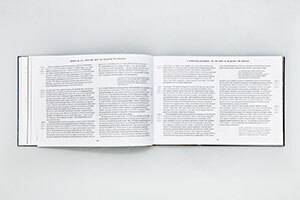 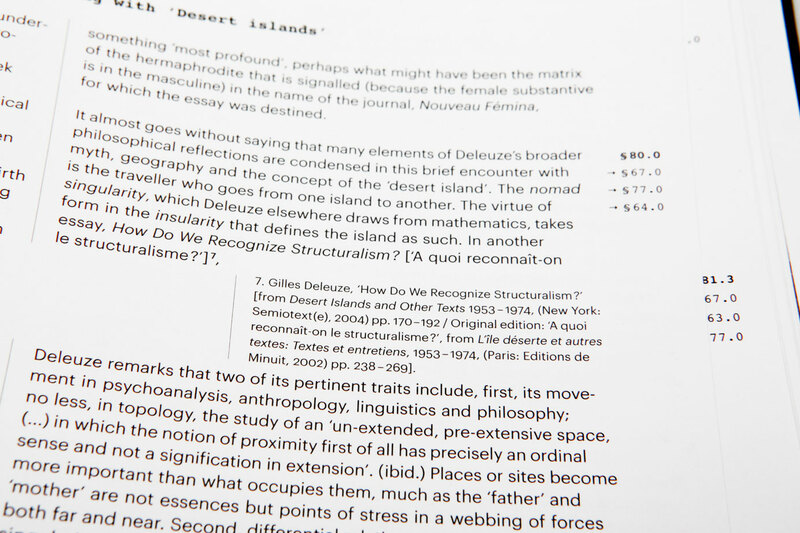 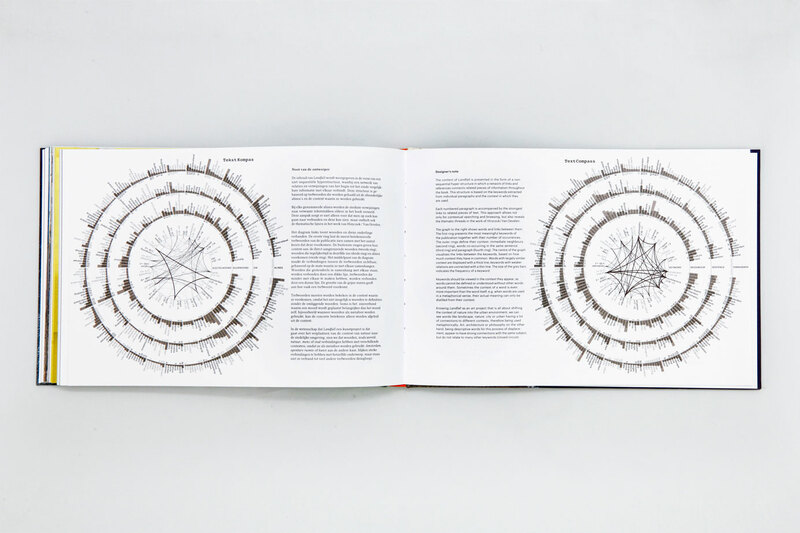 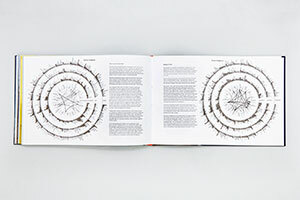 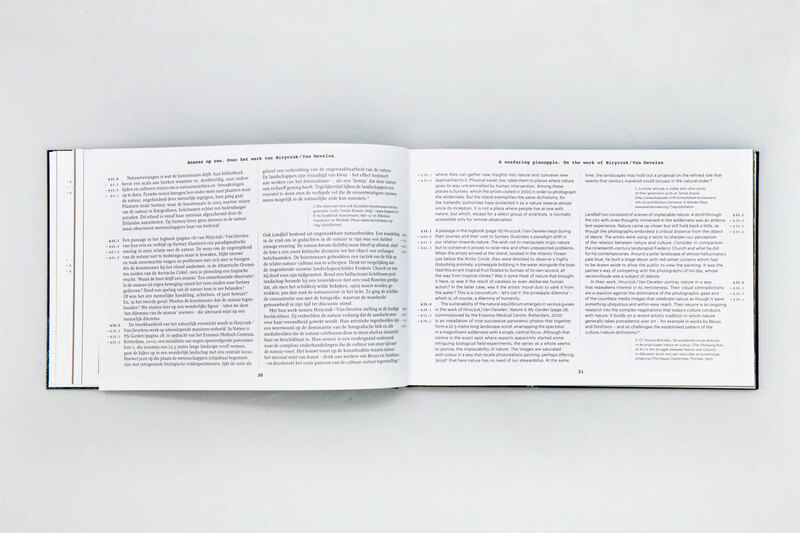 The book presents its content in the form of a non-sequential hyper-structure in which a network of links and references connects related pieces of information throughout the book. 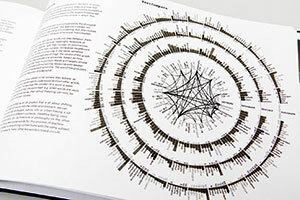 This structure is based on the keywords extracted from individual paragraphs and the context in which they are used. 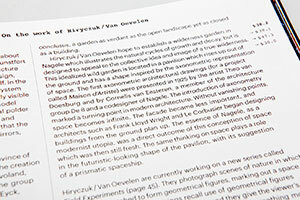 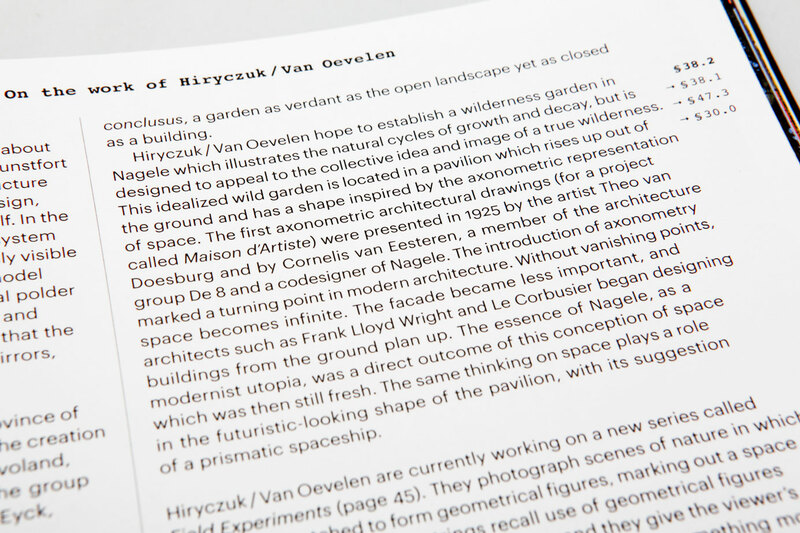 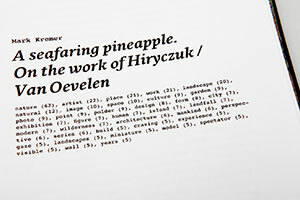 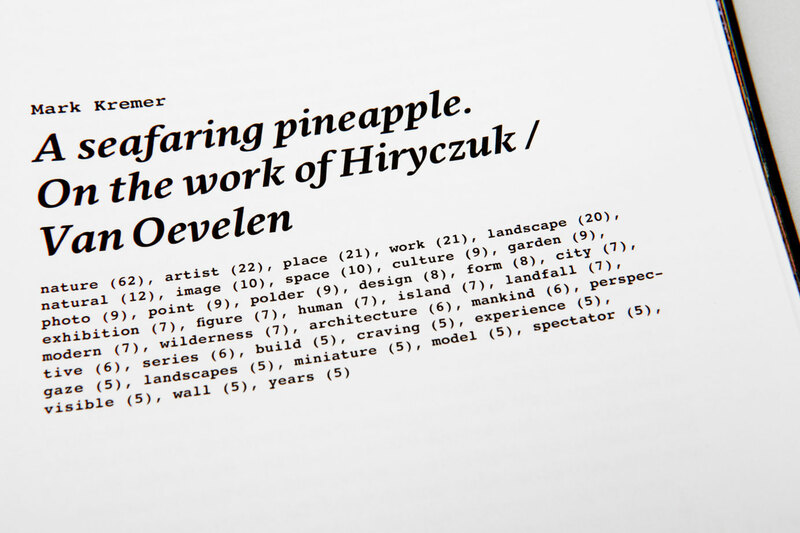 The approach allows not only for contextual searching and browsing, but also for revealing the thematic threads in the work of Hiryczuk / Van Oevelen.